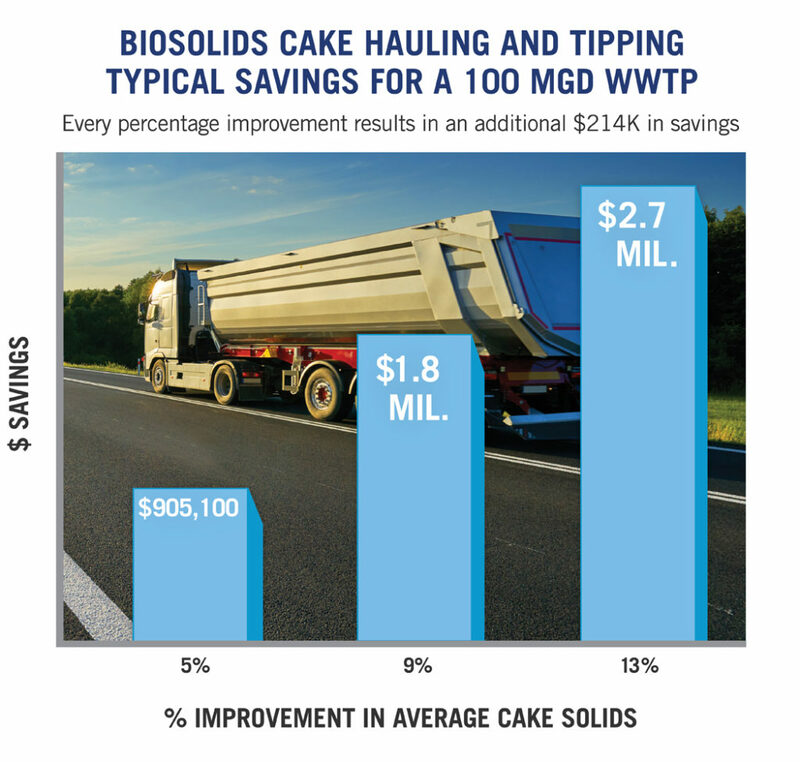 Benefits outlined in this table require Thioguard’s superior technical grade magnesium hydroxide combined with the Thioguard Advantage Package of consulting, performance testing, inventory control and delivery services. 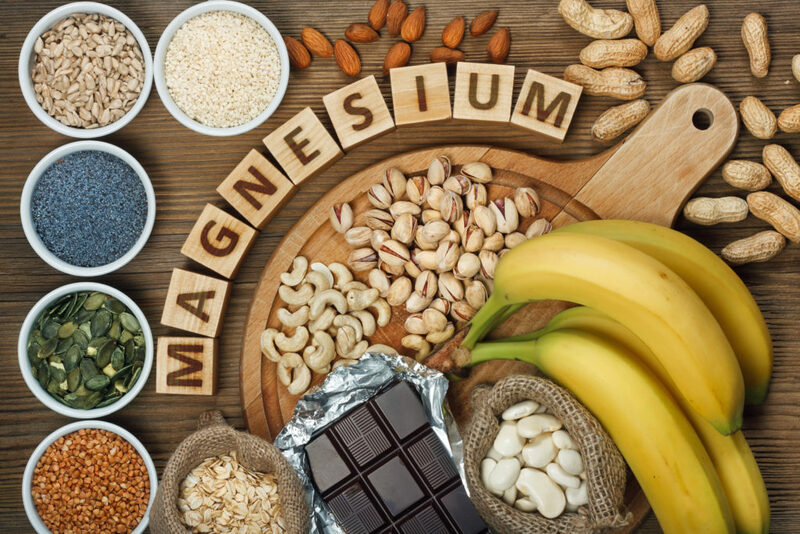 Comments: Customers can “dial in” the desired level of treatment. 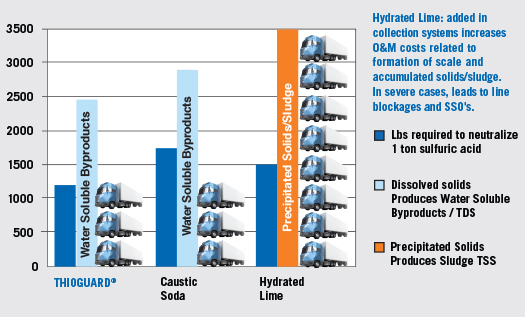 Best acid neutralization prevents premature infrastructure corrosion & replacement, adds numerous benefits downstream. 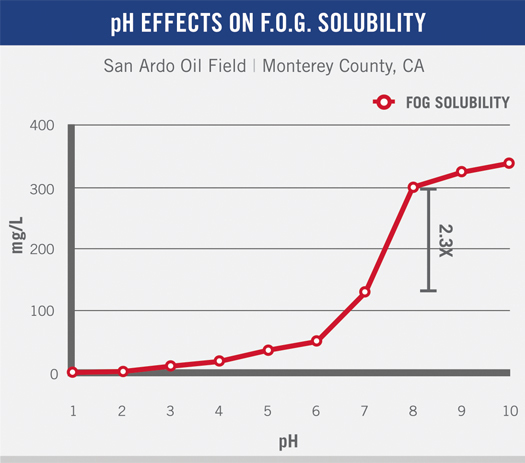 Thioguard can reduce FOG related SSOs. 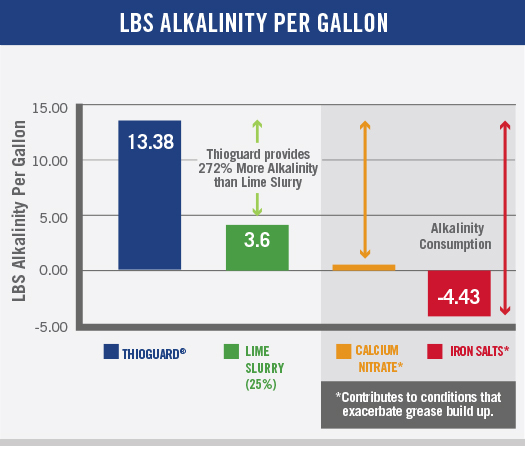 Thioguard can reduce pumping costs on long force mains. 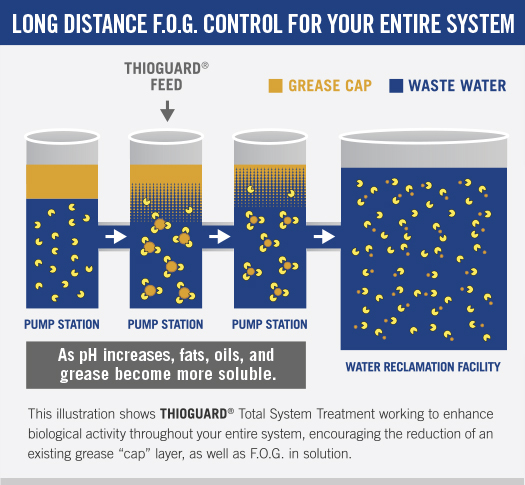 Comments: Thioguard is the only liquid phase treatment used in the collection system that can enhance the treatment process at the Wastewater Treatment Plant. 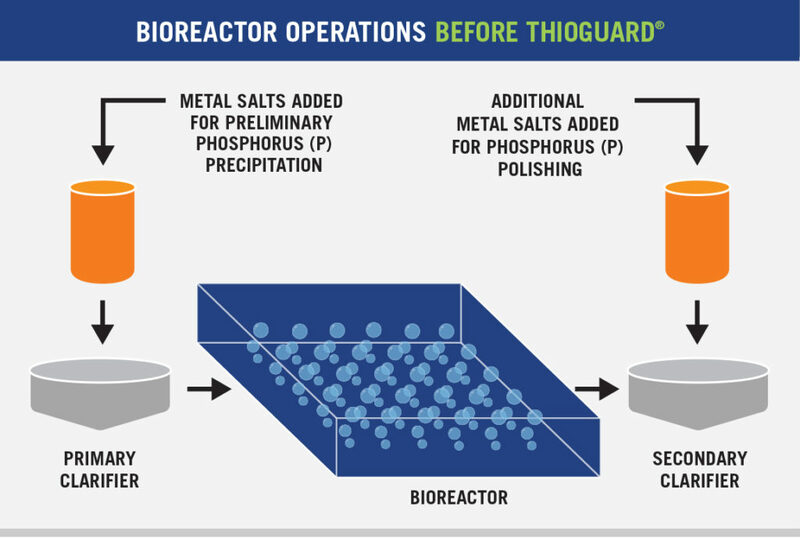 Digestion | CH4 Methane Production | Enhanced Dewatering Comments: Thioguard added to the collection system or sludge digestion process can also help the digestion and dewatering processes at the Wastewater Treatment Plant. 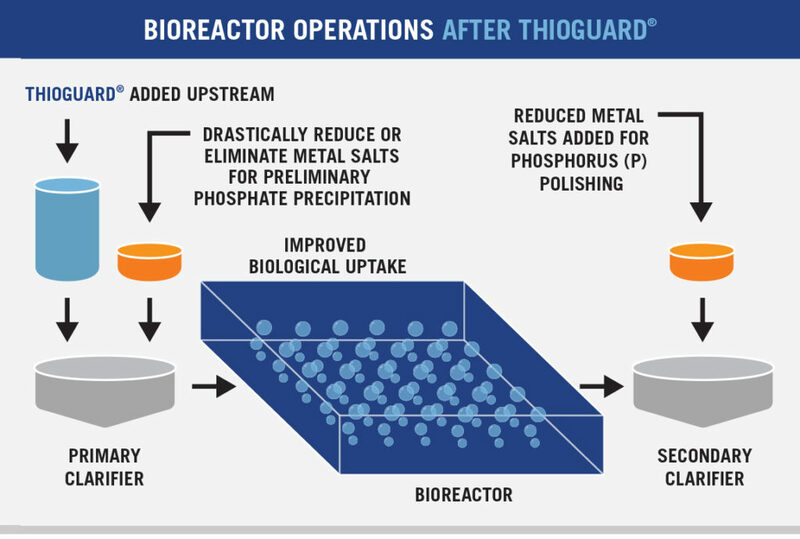 Comments: Thioguard added to the collection system or sludge digestion process can also help the digestion and dewatering processes at the Wastewater Treatment Plant. 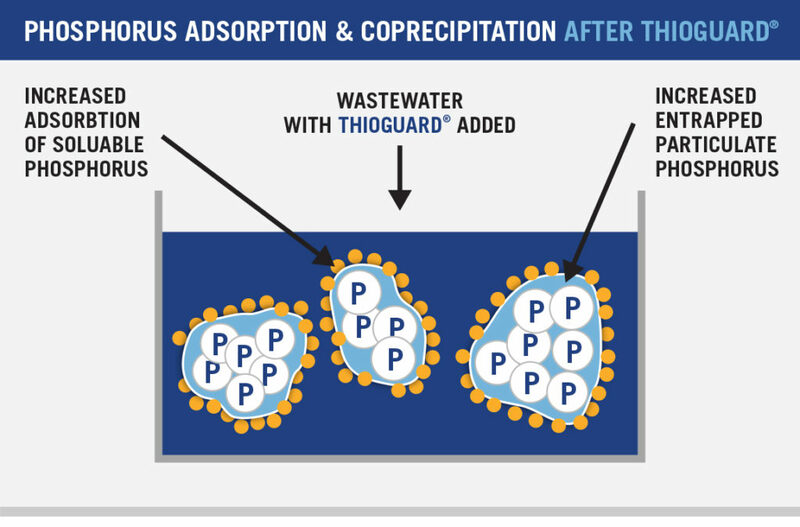 The Water Environment Federation (WEF) recently announced Thioguard’s Mary Evans, among 15 distinguished members as a 2018 WEF Fellow recipient. 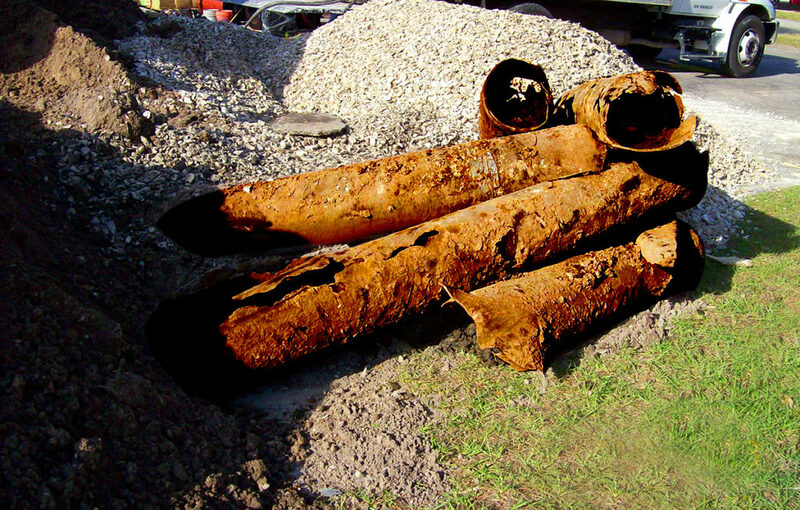 This prestigious designation recognizes members’ achievements, stature, and contributions in the water profession. 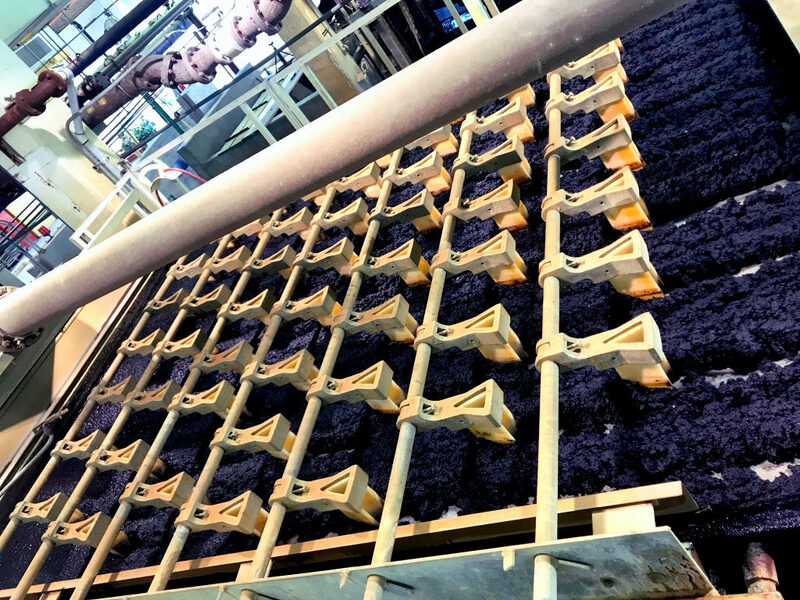 “The impressive accomplishments of this year’s WEF Fellows have made a profound impact in the water profession,” said WEF Executive Director Eileen O’Neill. “We are honored to recognize their efforts to preserve and enhance the global water environment.” The WEF Fellows Recognition Program underscores WEF’s role as a valuable water quality resource, which is due in large part to the expertise of its diverse membership. 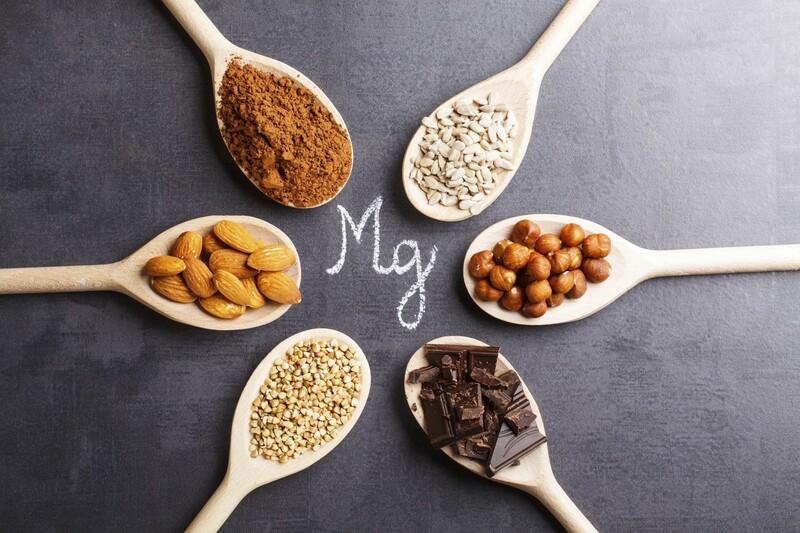 WEF Fellows are recognized in various areas of expertise including, but not limited to, design, education, operations, regulation, research, utility management and leadership. 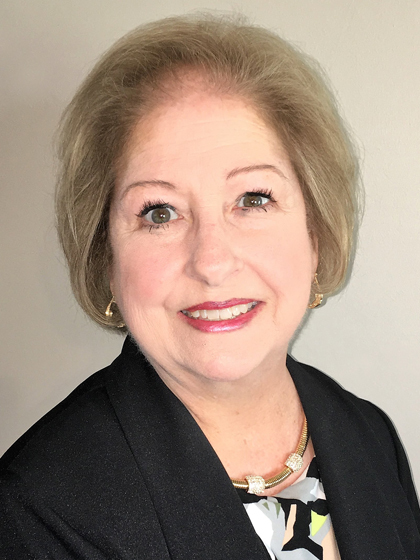 Mary Evans is a highly regarded member of the Water Environment Association of Texas and WEF, serving in a number of volunteer, committee and leadership capacities over a 40+ year water professional career. 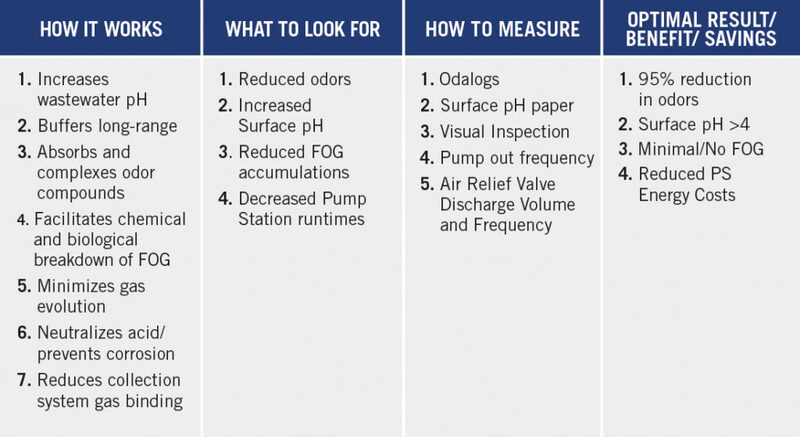 The 2018 WEF Fellows will be recognized during WEFTEC® 2018, WEF’s 91st annual technical exhibition and conference, September 29 to October 3 in New Orleans. 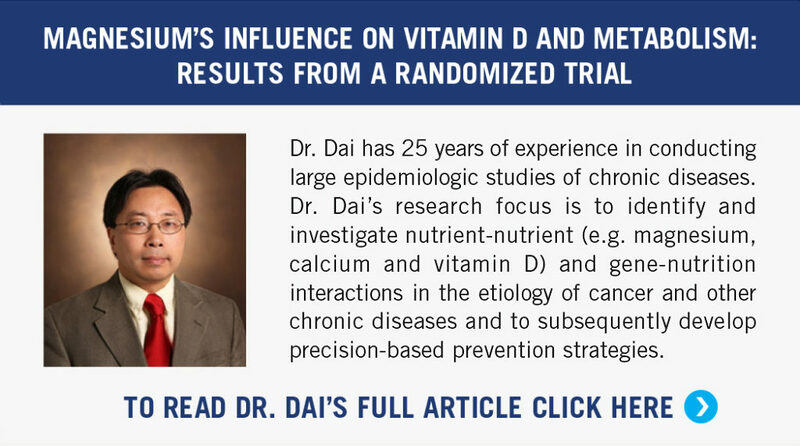 For more information, visit http://www.wef.org/weffellowsprogram. 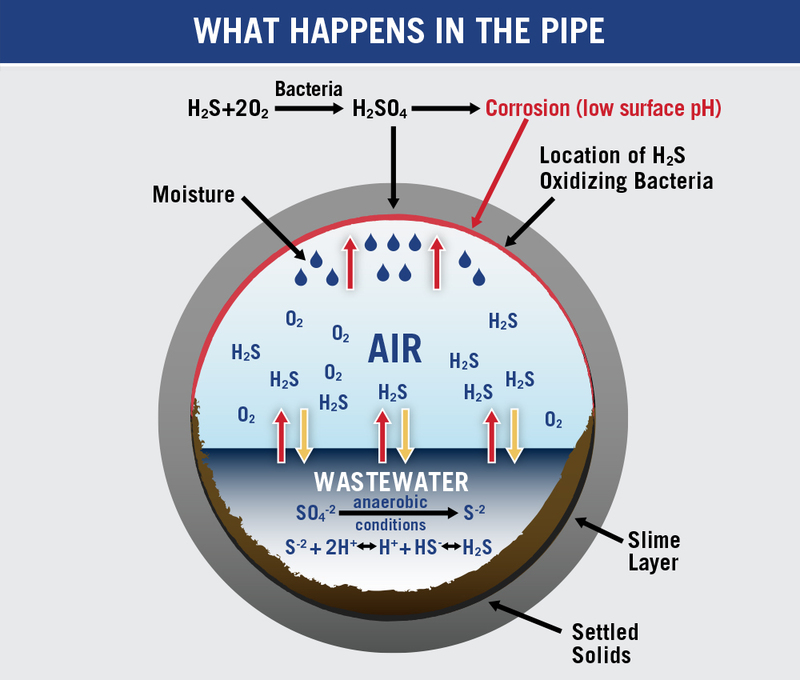 About WEF The Water Environment Federation (WEF) is a not-for-profit technical and educational organization of 34,000 individual members and 75 affiliated Member Associations representing water quality professionals around the world. 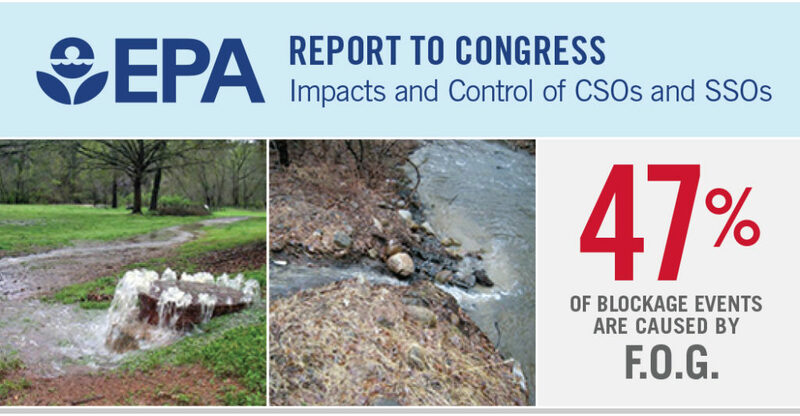 Since 1928, WEF and its members have protected public health and the environment. 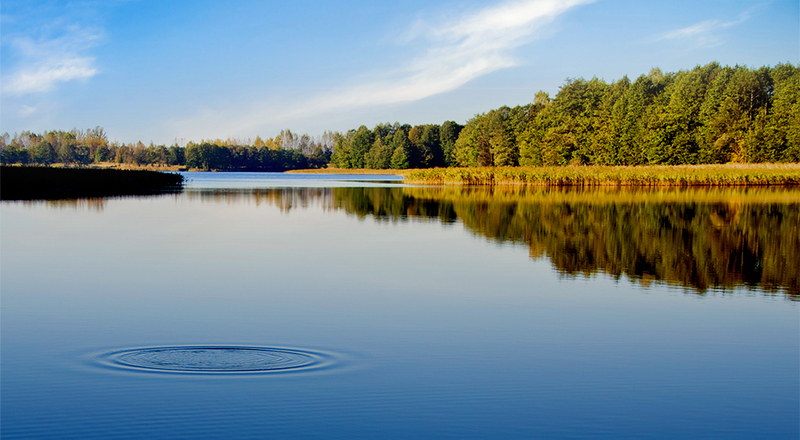 As a global water sector leader, its mission is to connect water professionals; enrich the expertise of water professionals; increase the awareness of the impact and value of water; and provide a platform for water sector innovation. 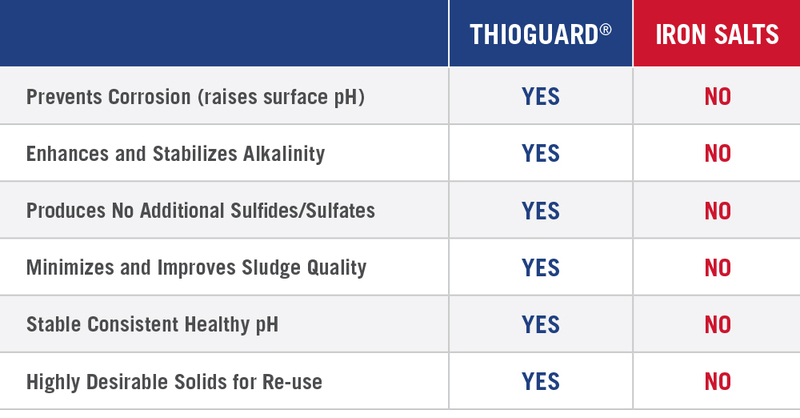 THIOGUARD® is a leading supplier of technical grade magnesium hydroxide and magnesium oxide to the wastewater treatment industry. 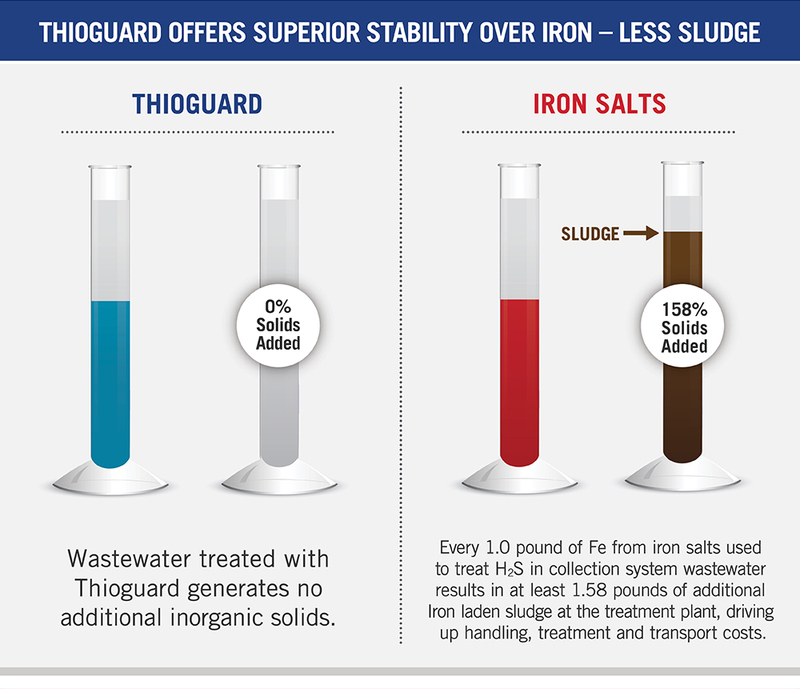 Thioguard’s Total System Treatment is a non-hazardous application with no required reportable quantities, and is owned, mined and produced in the USA. 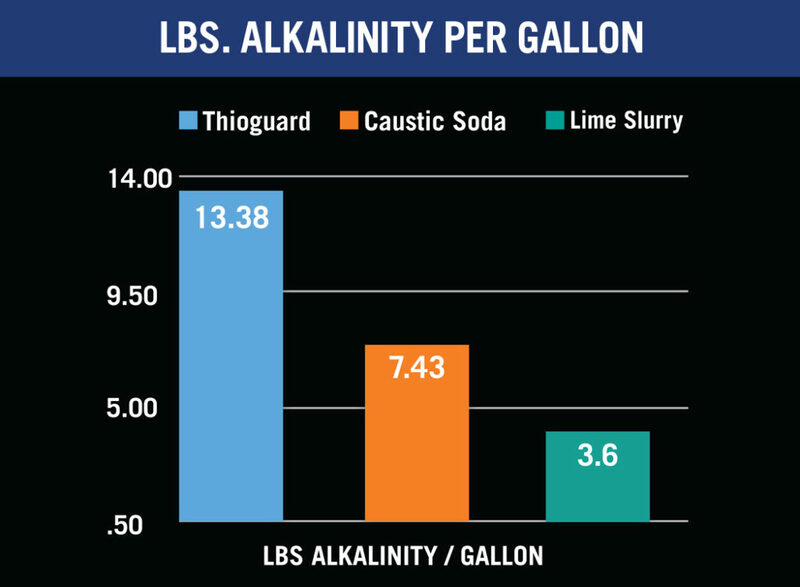 Thioguard provides more alkalinity than any other additive, it is effective at treating odors, corrosion and FOG (fats, oils and grease), and also provides positive plant benefits for nitrification, biosolids production, digester performance, and chlorination. 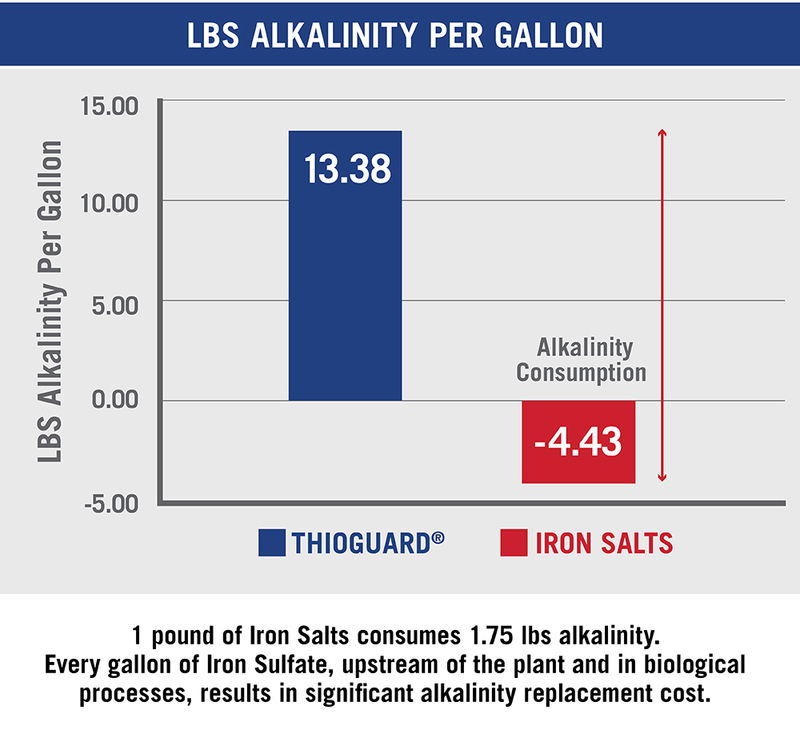 Thioguard is a division of Premier Magnesia, LLC. 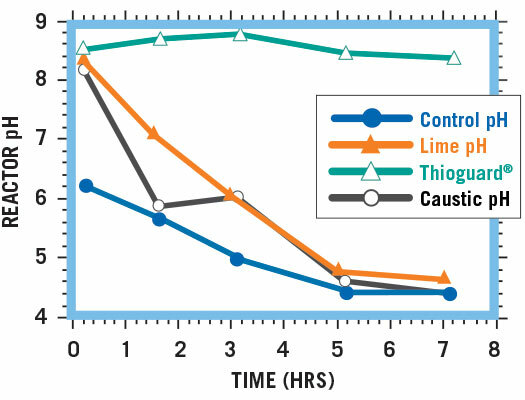 For more information, visit http://www.thioguard.com.